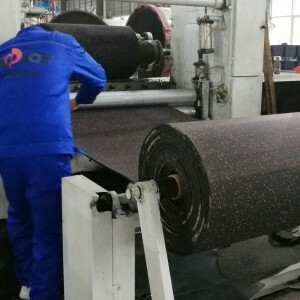 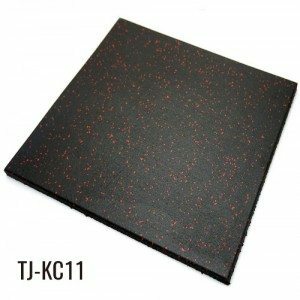 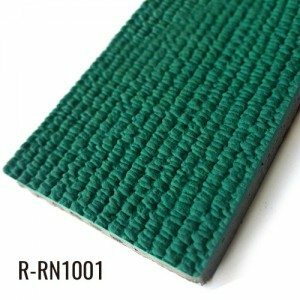 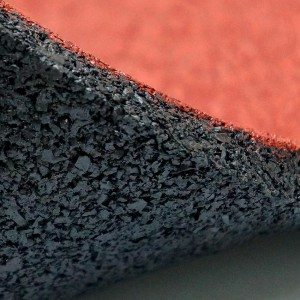 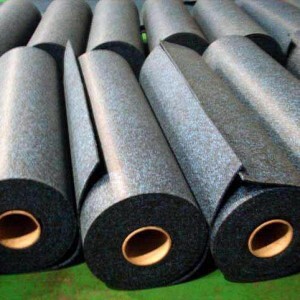 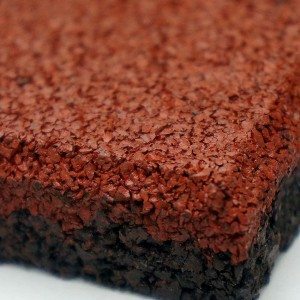 This rubber mats for gym equipment is made of eco-friendly EPDM and SBR rubber granules, and be with advantages of anti-slip, wear resistant,shock resistant,long use life and environmental friendly. 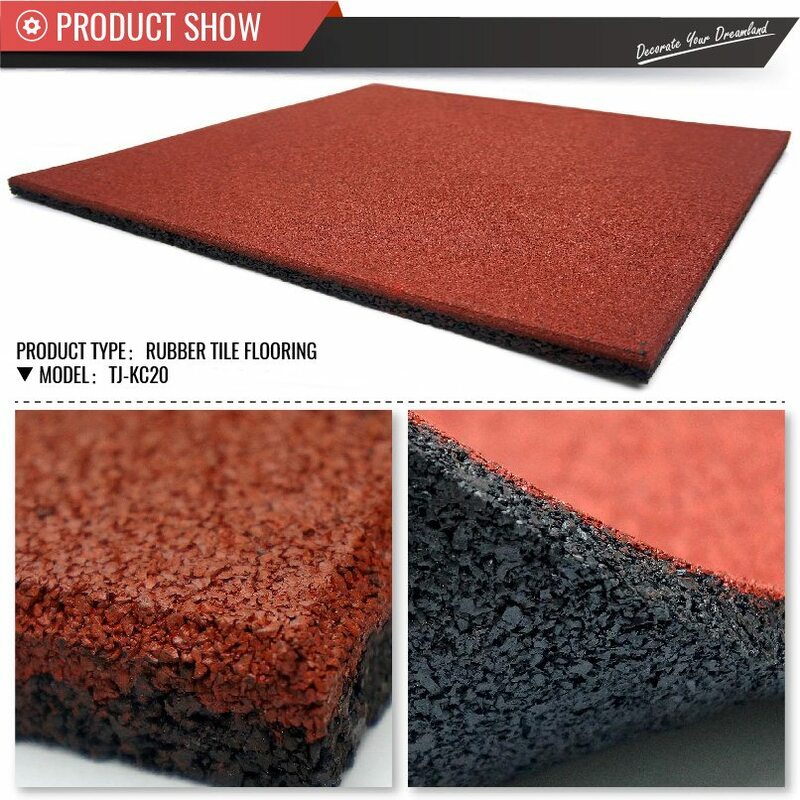 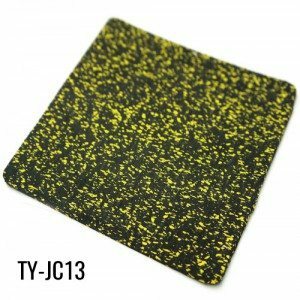 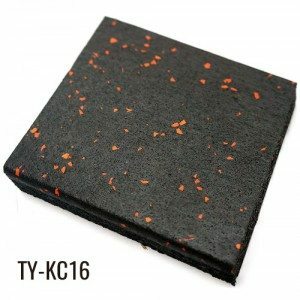 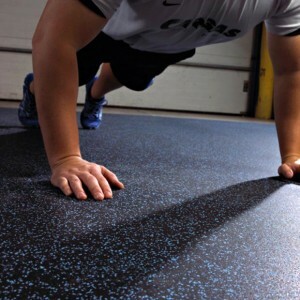 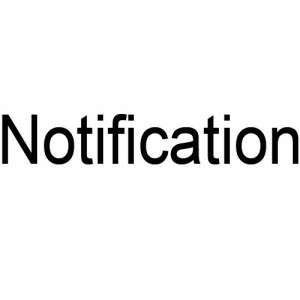 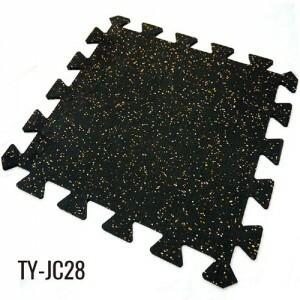 The gym rubber tiles are available for gyms or playgrounds. 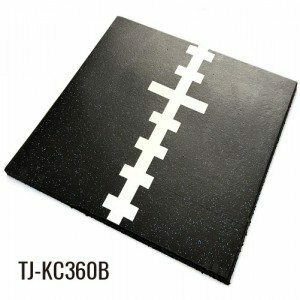 We also offer customized printing services for our rubber floor tiles to make your sport areas more beautiful and comfortable.